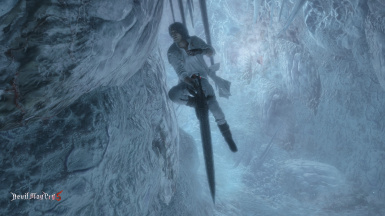 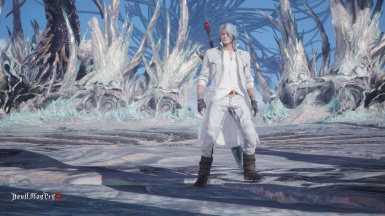 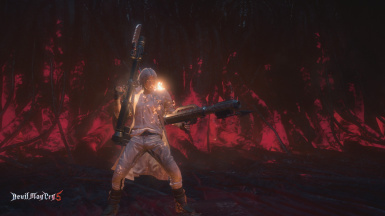 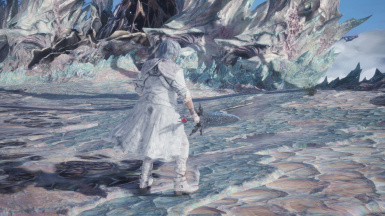 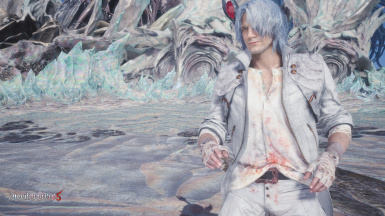 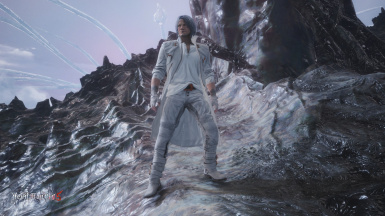 A classy white outfit for Dante. 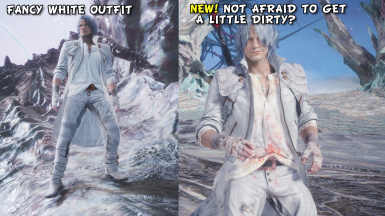 Now includes gloves and boots. 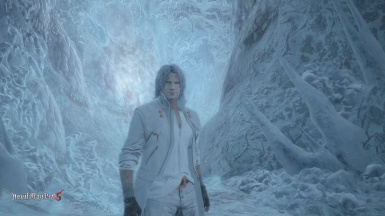 Install using Fluffyquack's Mod Manager.